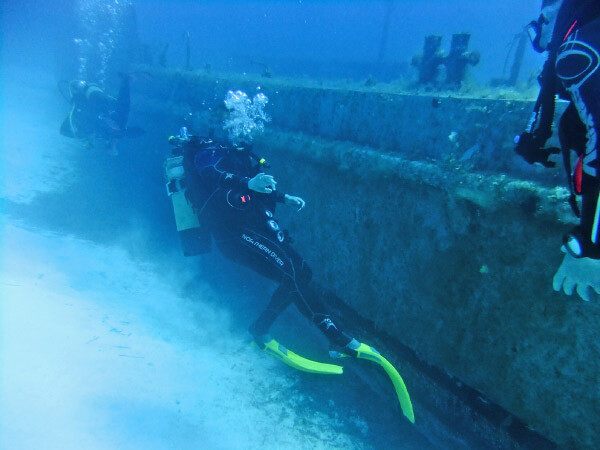 During 8-15 April 2013, Cambridge University Air Squadron deployed to the Island of Gozo, Malta, to undertake an intensive 1-week course of British Sub Aqua Club dive training. 13 students, accompanied by 3 instructors participated in the Exercise, with the bulk of the planning and logistics undertaken by the students. Student responsibilities ranged from co-ordination of MT, liaising with local companies and compiling daily rotas for food provision, cooking, driving and cleaning, amongst others. 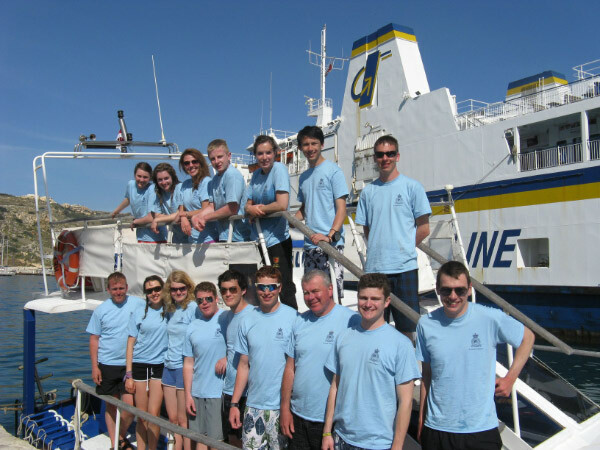 Of the 13 trainees, 8 were complete beginners who had undergone pool and theory training in the UK prior to departure, with Gozo being their first experience of diving in the sea. The other 5 students were at a more advanced stage of training, 2 of whom completed the next stage of training and all received tuition in dive management and leadership. For the majority of students, Ex Aquatic Endeavour was their first time abroad without parents and having to ‘fend for themselves’. With so many in the same boat, the expedition provided an excellent opportunity for the group to work as a team, learning together and establishing each others strengths and weaknesses. The progression throughout the week was staggering, with students leading discussions and group meetings to ensure all of the necessary logistical tasks were completed in an efficient and timely manner. The students took ownership of all aspects of the logistics and the difference in organisation from the beginning to the end of the week was incredible. The dive training was run as an intensive course, gradually taking students through the BSAC Ocean Diver syllabus and increasing confidence underwater and dive complexity. Day 1 saw all students undertake shallow water training at a local sheltered cove. During the day each student dived 3 times and the focus was on demonstrating, teaching and practicing drills to ensure that everyone was comfortable underwater and had a good idea of their limitations. As the week progressed, the expedition undertook a further 2 days of diving from the shore, gradually building up both the time underwater and dive depths. 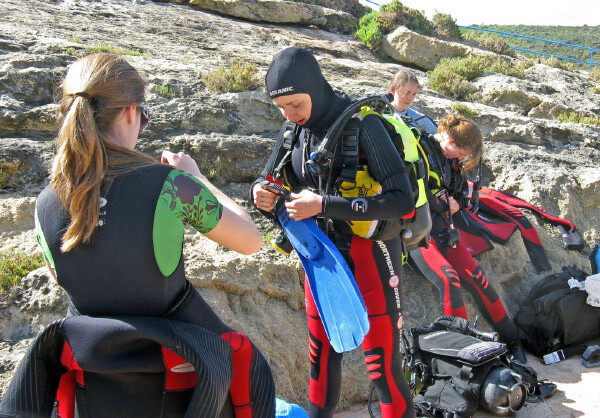 At these other sites, students were treated to some world famous dives, including the famed Blue Hole and Azure Window, a mecca for Mediterranean tourists. The final stages of each of these experience dives were used to focus on practical rescue and emergency situation training, completing the core syllabus. Not all of the training was underwater and theory revision sessions were run on Tuesday and Wednesday evenings. These sessions culminated in the final theory assessment on Thursday night, an examination which everyone passed. With the mandatory training complete, the exercise undertook 2 days of boat-based diving on the MV Heylampuki. Utilising the boat, enabled the expedition to dive sites further offshore. 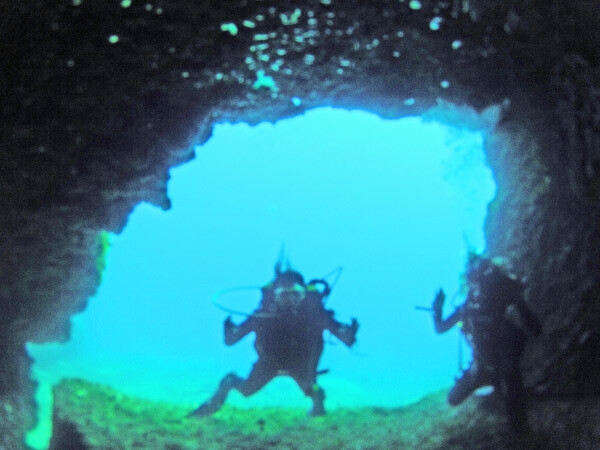 These included a cave and cavern dive on the island of Comino and the groups first shipwreck dive – the scuttled wreck of the Maltese Patrol Boat, P31. On the final day, the boat took the expedition to the Maltese mainland and 3 sites were dived, including another wreck site. The boat dives were a huge addition to the schedule and gave students a flavour of more adventurous diving, while staying within their qualification limits. The exercise was an incredible vehicle, not only from the adventurous training side of things, but also in expanding the students horizons in terms of being self-sufficient in a foreign country. The benefits of adventurous training are obvious, and the team fulfilled admirably all of the objectives which we set out to achieve. The benefits and life skills of taking responsibility for the logistical and domestic challenges surrounding a 16 strong expedition should not be underestimated – students gained as much from this facet of the expedition than the dive training. CUAS would like to thank the Ulysses Trust for their help and support in the execution of the expedition, without which it would not have happened. Kitting up for a dive in the heat!